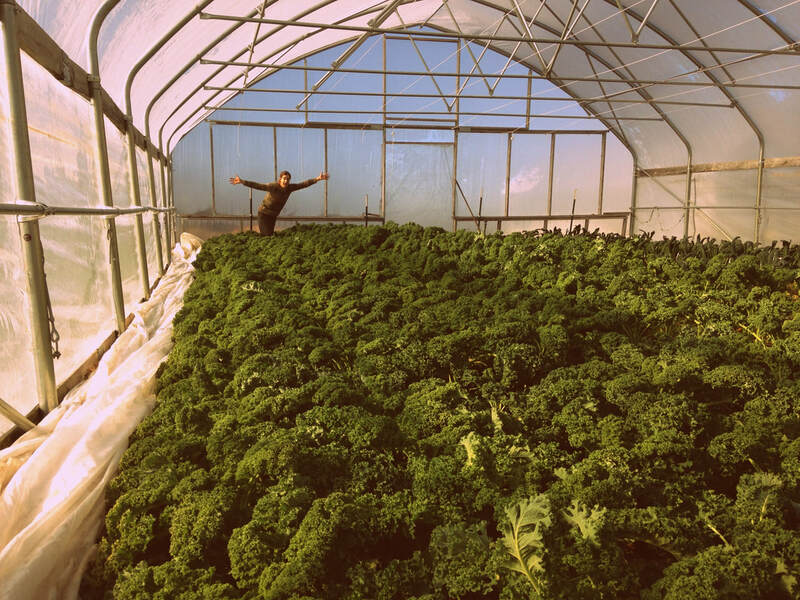 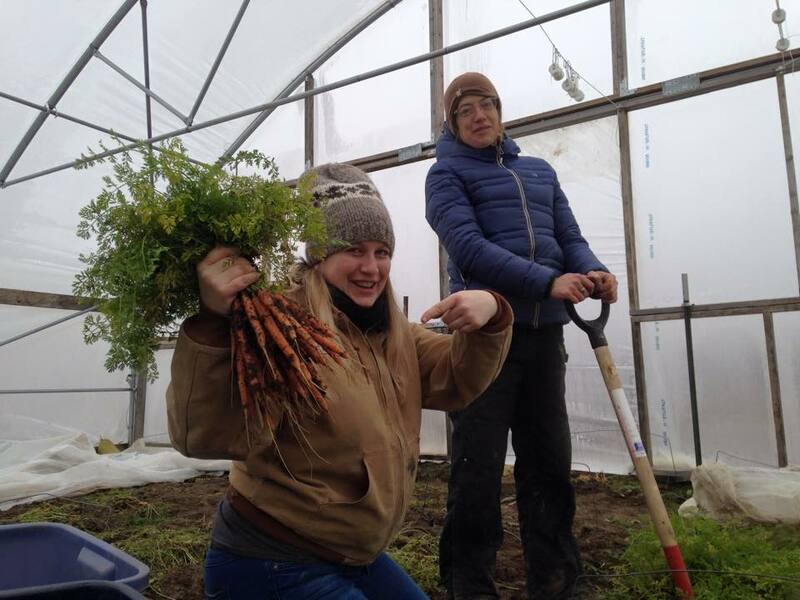 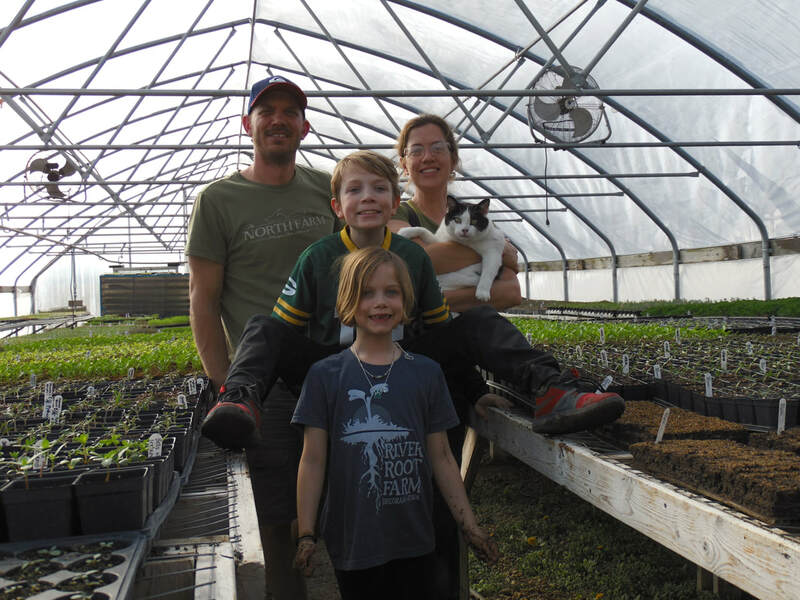 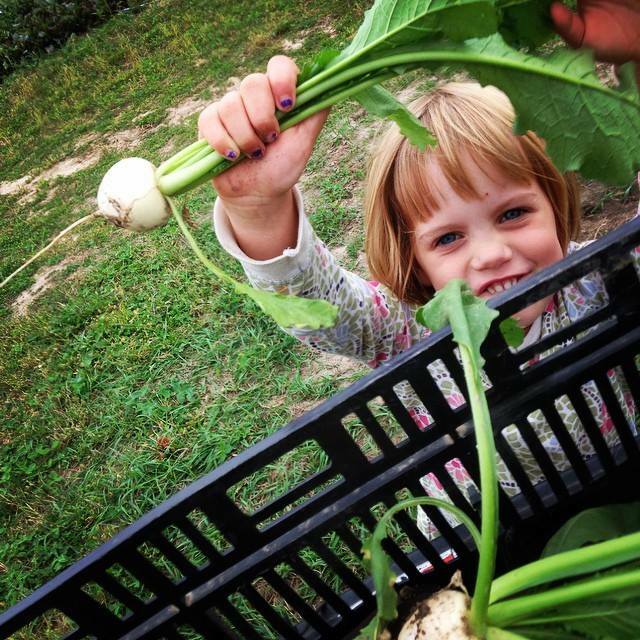 ​We are Mike Bollinger and Katie Prochaska (Oliver, Adeline, and barn cat Jimmy)- farmer/owners at River Root Farm -a certified organic family farm and greenhouse operation within the city limits of beautiful Decorah, Iowa. 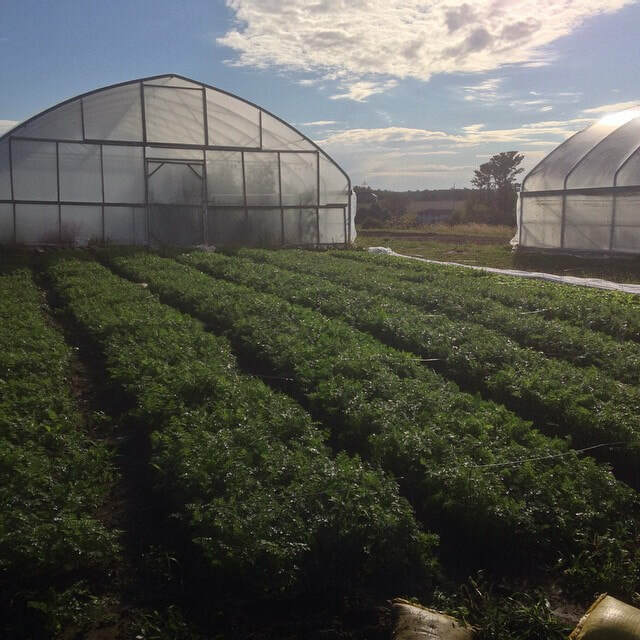 We have been certified organic by Midwest Organic Services Association since 2009 and certified by the USDA for food safety since 2012. 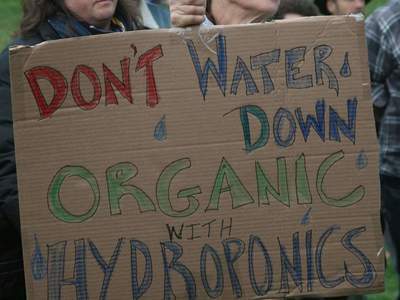 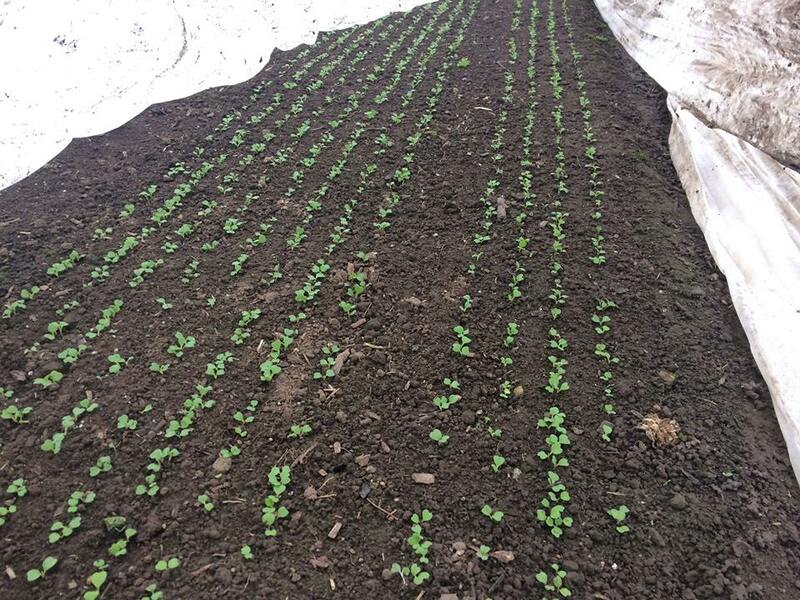 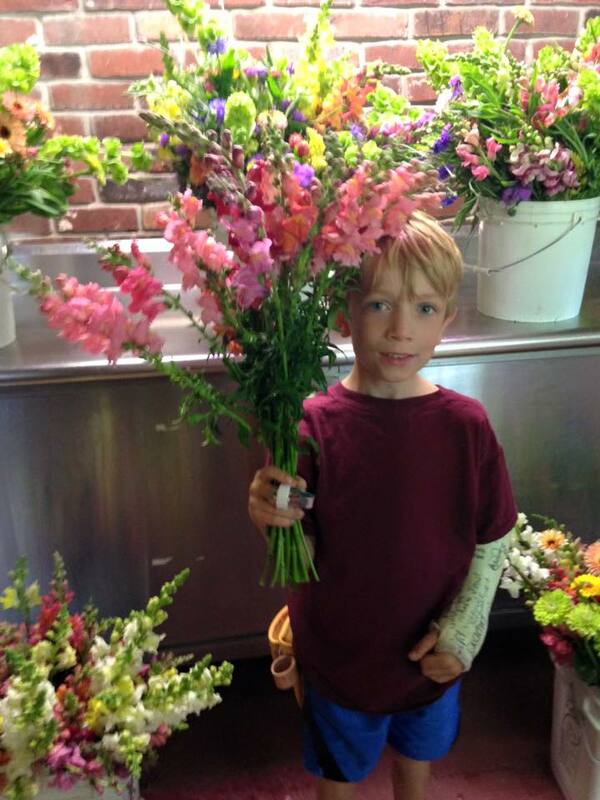 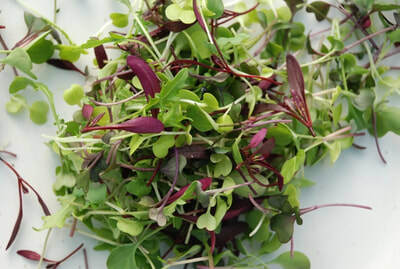 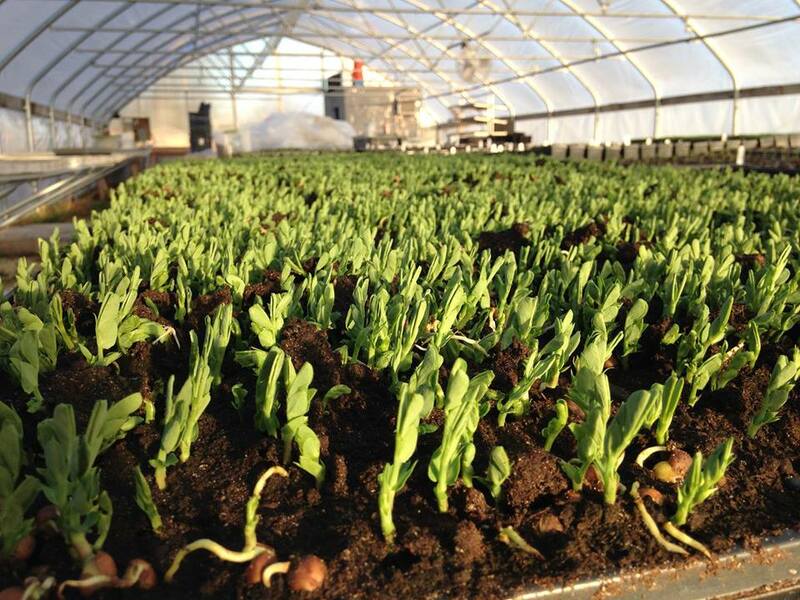 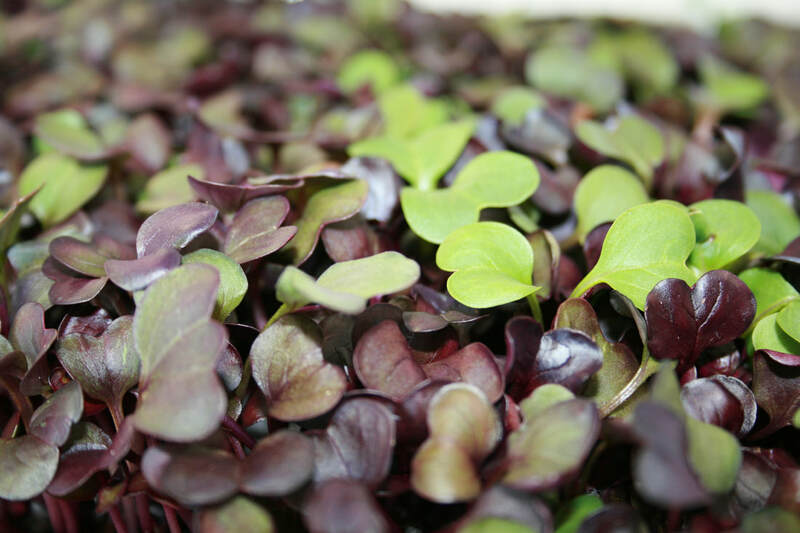 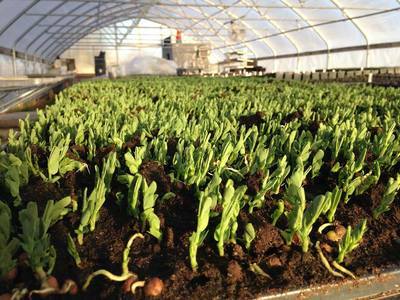 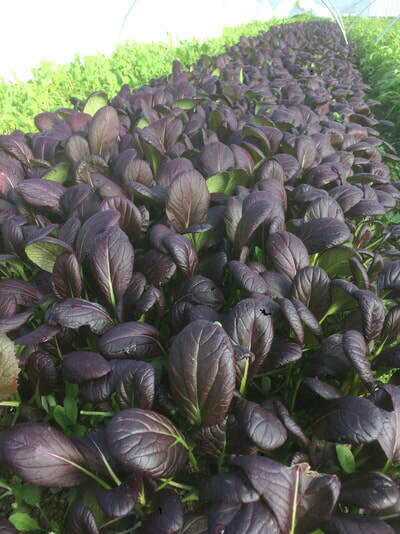 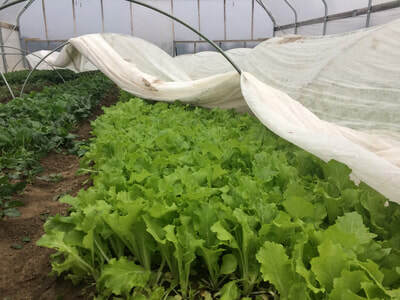 Our focus is on farm direct wholesale of salad greens, microgreens, herbs, florals, and spring plant sales. You can find our products at grocery stores and restaurants throughout the Driftless region; and our spring plant starts are available locally here in Decorah at the Oneota Community Food Co-op and Seed Savers Exchange every spring. 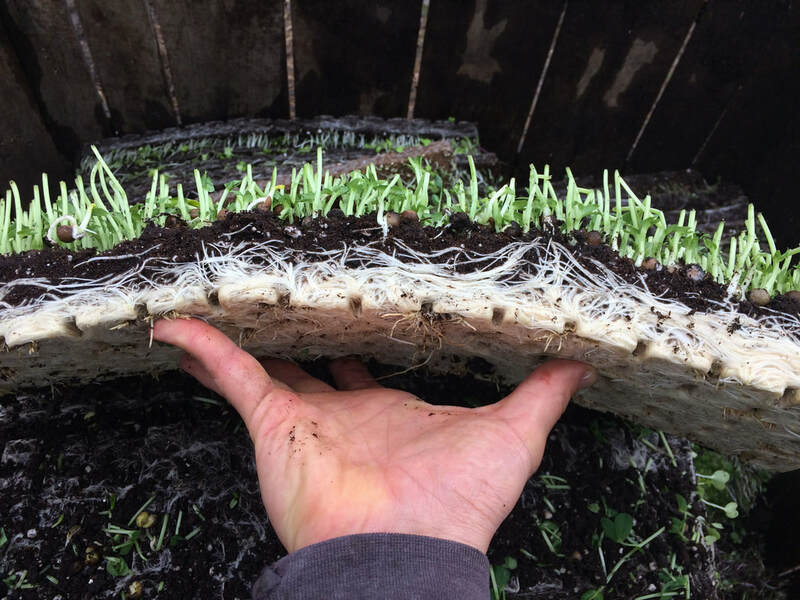 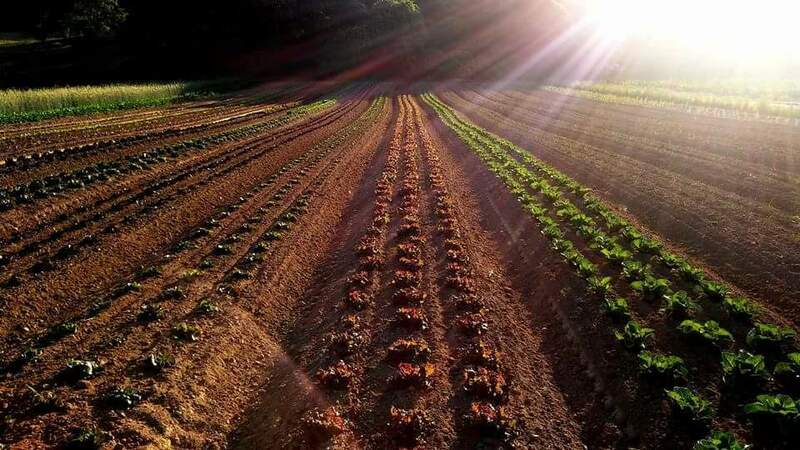 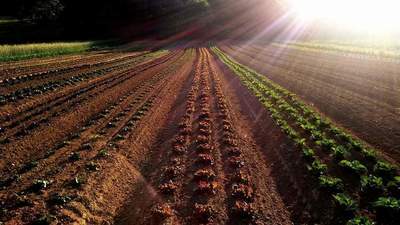 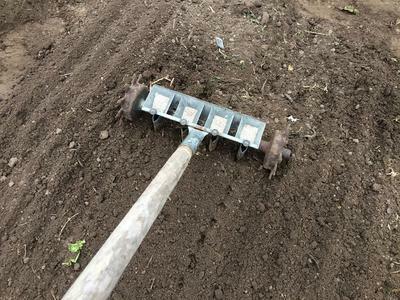 We believe soil is the 'tablecloth on the banquet of civilization'; and that healthy soils create healthy food, cultivating vibrant healthy communities.